We have a lot to offer – so don’t miss out! 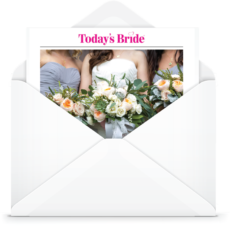 E-mailed instantly to you with helpful checklists, timelines, and access to discounts and special offers. We’ve gathered all of the advice and guidance you see in the magazine into one comprehensive source. 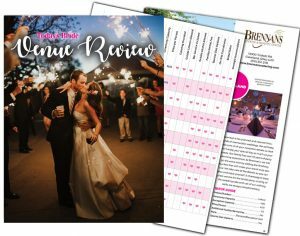 Only Today’s Bride members will have access to exclusive content such as our Venue Review and themed digital publications. 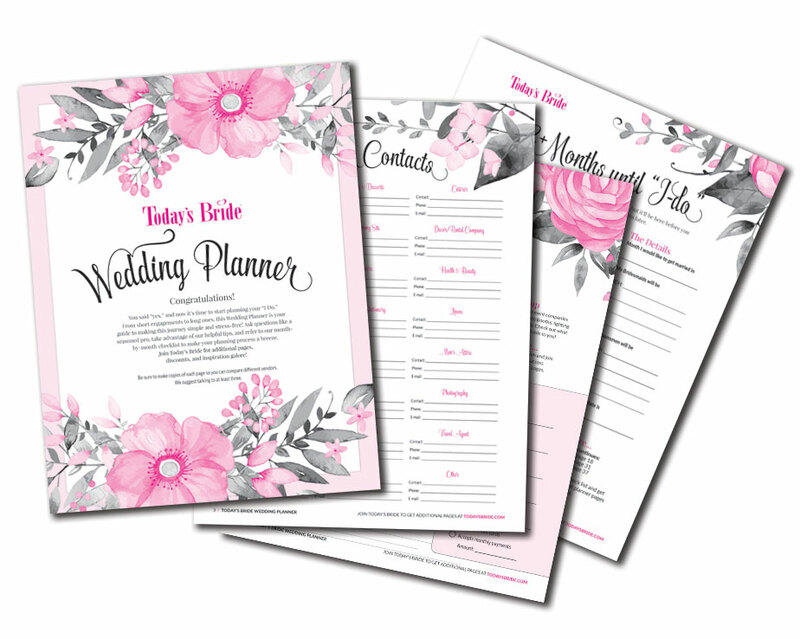 These include our latest wedding inspirations, Real Weddings, special offers, discounts & more. 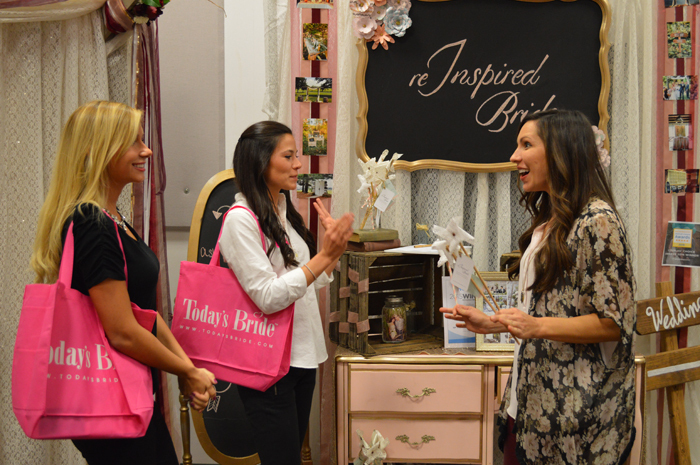 Receive 50% off admission to the Today’s Bride Shows just for signing up! 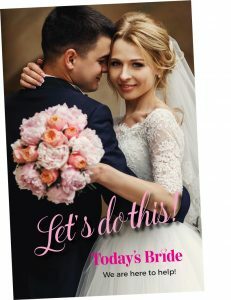 A reusable card that can save you hundreds, possibly thousands, on your wedding. 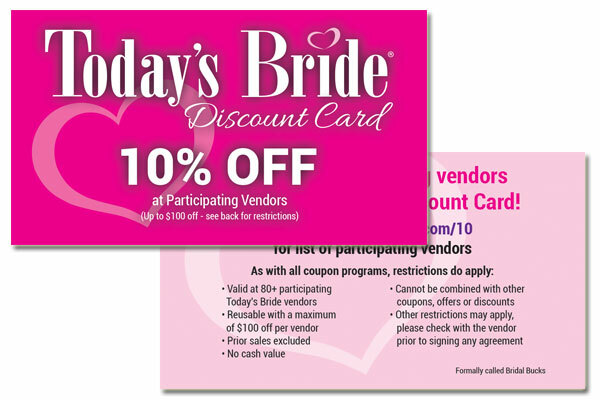 The card is only valid at participating Today’s Bride vendors.